The Lunar New Year has just passed and we have arrived at the year of the Horse! At Toner Spot, we want to celebrate the New Year and share some of the luck with all of our customers. From February 1st through March 31st, any order placed at www.toner-spot.com will automatically gain one entry into the drawing. No additional steps or registration are required. The winner will be draw at the end of business hour on March 31st, 2014. We will contact the winner of the drawing on April 1st, 2014. 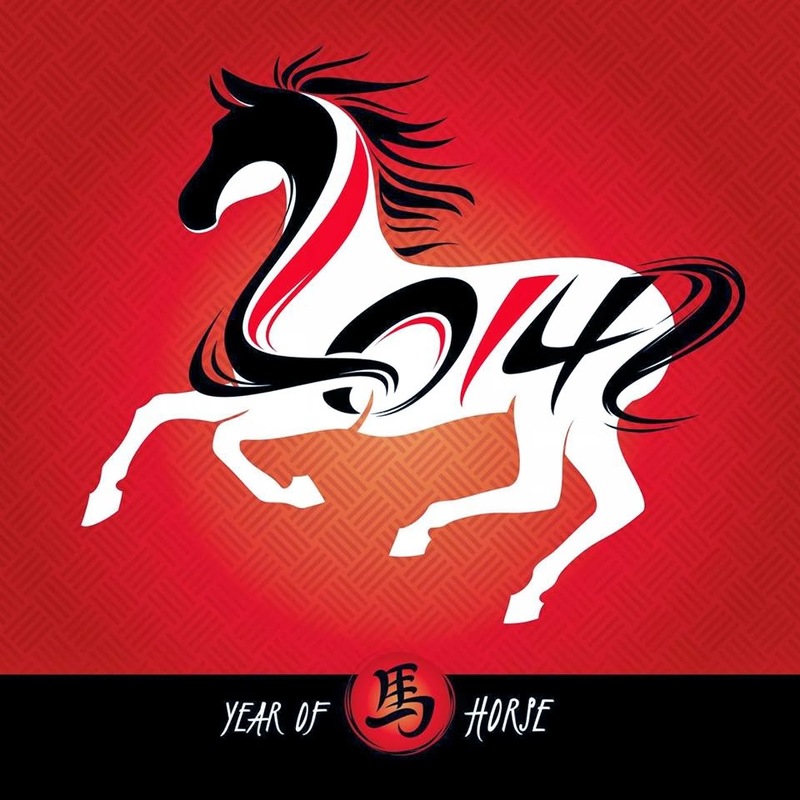 We wish health, prosperity, and happiness for all our customers in the year of the Horse and we thank you for again for the opportunity to service you. 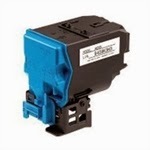 In the meantime, Toner Spot will continue to deliver high quality products and efficient service to our customers. 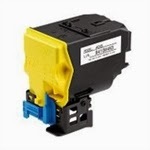 Toner Spot customer will gain one automatic entry into the drawing per order. No entry limit for each customer. No additional registration or fees for entry. Drawing will occur on Monday at the end of business hour on March 31st, 2014. Winner will be contacted on April 1st, 2014. Winner will receive one $50 Amazon Gift Card. Drawing winner is selected randomly. Chance of winning is based on the number of total entries. Toner Spot will not withheld tax and winner must adhere to IRS guidelines if applicable. Toner Spot reserves all rights. 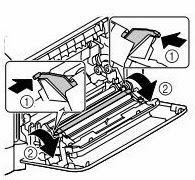 How to Replace Konica Minolta 4750 Printer Transfer Roller and Transfer Belt? The Konica Minolta 4750, 4750DN, and 4750EN printer models are designed for small to medium usage home and office environments. This nearly 60 pounds machine comes with several consumable parts that need to be replaced regularly in order to achieve maximum output. 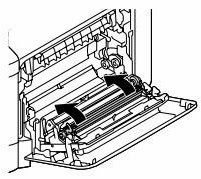 The four toner cartridges and the drum are familiar to most users. However, the transfer roller and the transfer belt also need to be replaced over a longer period of time. The printer will show “TRANS. ROLLER/END OF LIFE” when the roller needs to be replaced. 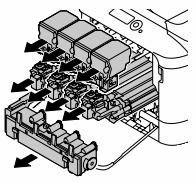 There is no urgent need to change the part since the printer can still function with an old transfer roller. 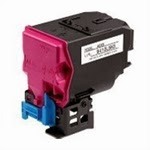 However, the printer quality will deteriorate overtime and the transfer roller will eventually need to be replaced. 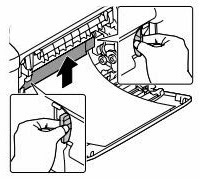 The transfer belt is just like the transfer roller, in which it doesn’t have to be replaced immediately when the printer shows “TRANS. 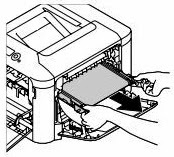 BELT/END OF LIFE.” However, the printer quality will reduced over time. 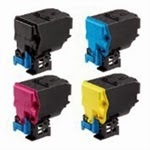 While OEM Konica Minolta 4750 toner cartridges can cost more than $100 per unit, here at Toner Spot, our ISO 9001 certified cartridges with 1 full year warranty is only $69.99. Save even more with free shipping for orders over $75 U.S. contiguous states. Don’t forget to use the 10% off coupon code SAVE10 before the offer ends! 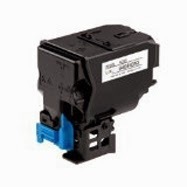 You can also find a wide range of other printer supplies at www.toner-spot.com You can always email us at sales@toner-spot.com if you require assistance to order. All website orders come with a one year 100% Satisfaction Guarantee!